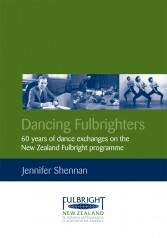 Two publications – a general history and one focussed on the field of dance – were produced to commemorate the 60th anniversary of Fulbright New Zealand in 2008. 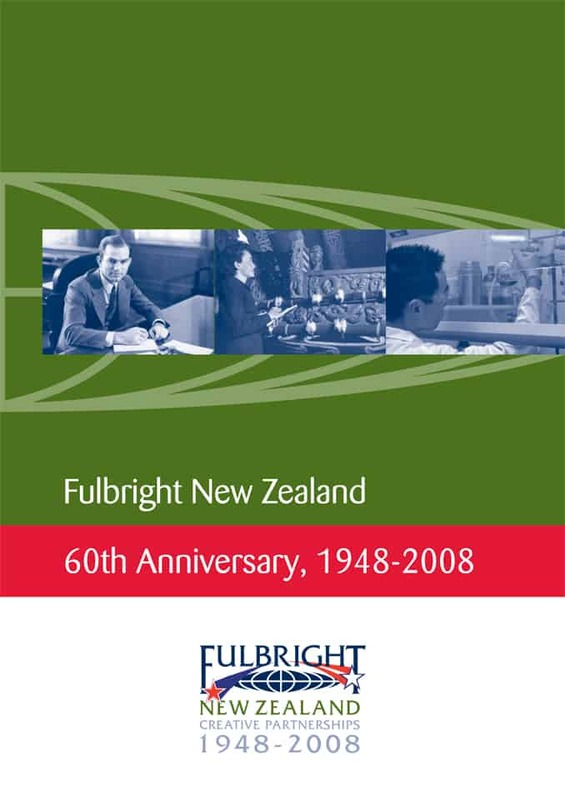 Fulbright New Zealand has compiled a special 24 page publication documenting the organisation’s 60 year history, alumni reminiscences and anniversary celebrations. 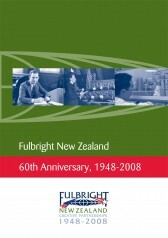 The publication features speeches by Harriet Fulbright, widow of the programme’s founder Senator J. William Fulbright, and Hon Anand Satyanand, Governor-General of New Zealand, as well as photographs from all of Fulbright New Zealand’s 60th anniversary celebration events held in New Zealand and the US over the past year. It also lists Fulbright New Zealand Board members and alumni from the past 20 years. In another publication to mark Fulbright New Zealand’s 60th anniversary, Fulbright alumna Jennifer Shennan has written a 24 page booklet documenting the exchange experiences of 15 New Zealand and American grantees in the field of dance, including dancers, choreographers, educators, researchers and critics. 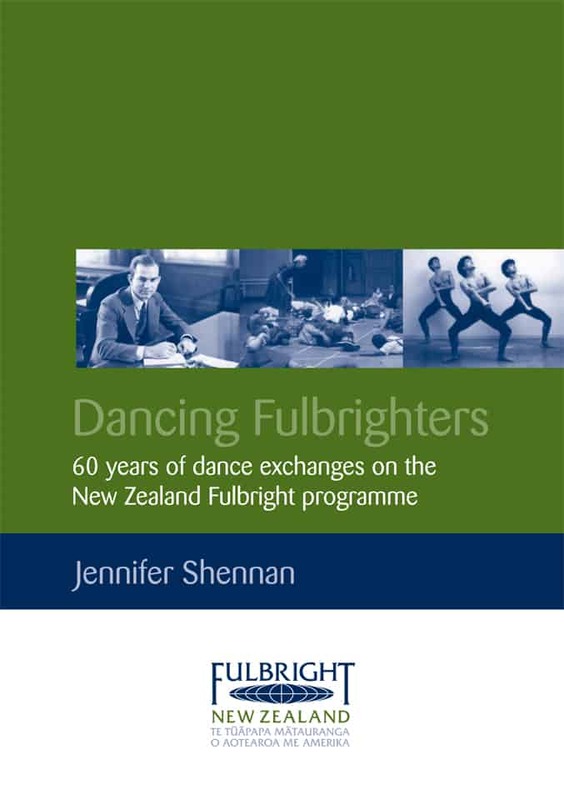 Printed copies of Dancing Fulbrighters: 60 years of dance exchanges on the New Zealand Fulbright programme are available from the Fulbright New Zealand office for NZ$5.00 each (plus postage). Contact the office for information about how to order.